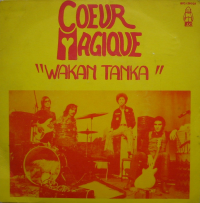 Coeur Magique is one of this multiple progressive band that appears in France during the 70s, especially on the Byg label, created by Claude Delcloo (Full Moon Ensemble). You have two major points to consider with the french prog scene of this time: the singer is usually very bad (the one in Coeur Magique is not the worst), but the people from this scene had usually enough open mind spirit to fuse their rock background with funky and afro influence. 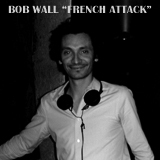 “Wakan Tanka” is the perfect example, muting this rock tune into dancefloor monster if it’s properly used.